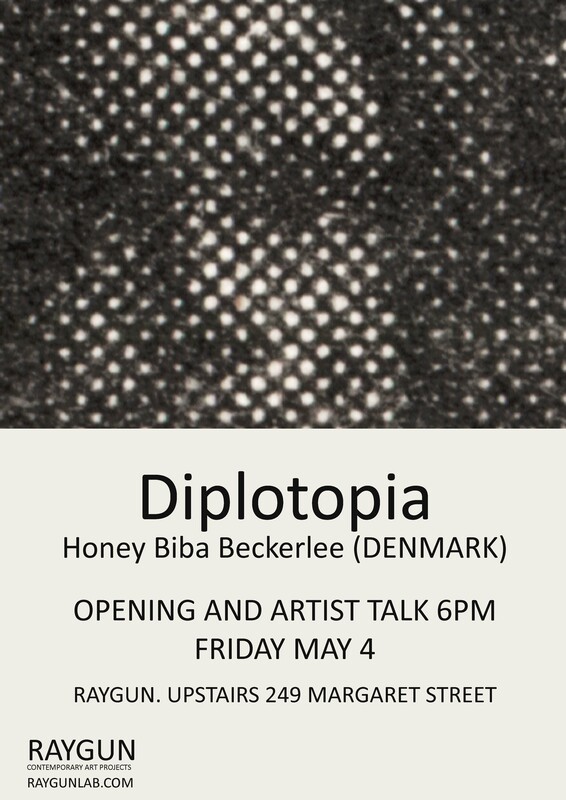 Diplotopia is the next show at RAYGUN Opening on May 4. 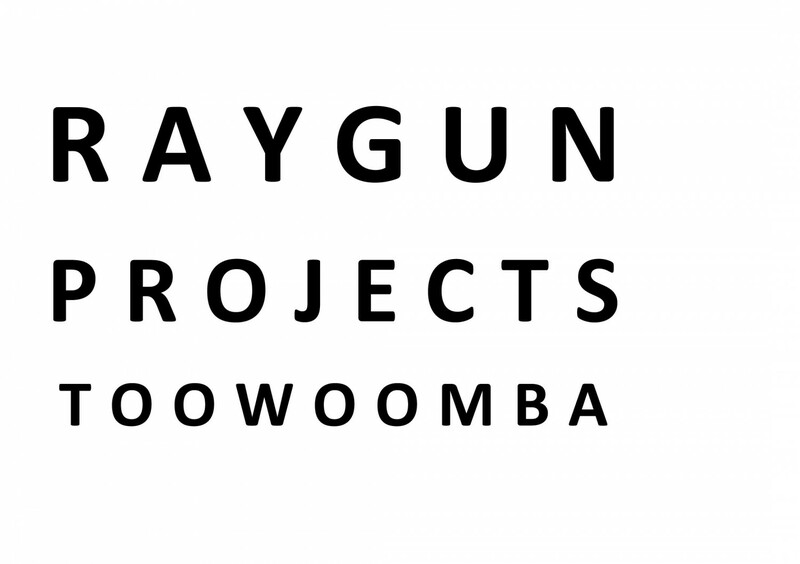 It’s the first show at RAYGUN ‘s new gallery at 249 Margaret Street. Tarn and I are super excited about this show. My artistic practice explores the construction of subjectivity in history & society, and the role of the image in these processes. This enquiry forms a continuous study of how imagery plays in on establishing our view on the world and thus the perception of our selves. One aspect of this study examines the principle of originality since Plato and its influence on creativity and production. My interest revolves around the copy, the double, the unoriginal and seeks to unfold what art may look like if the criteria for originality is re-negotiated, how the copy might challenge our notion of the self as individual and what other modes of subjectivity might be produced if the copy is fully embraced. 2. Do you classify your art as being one thing more than the othere.g. photography, film, painting, sculpture, music or installation anddo you see an expansion into other mediums in the future? Mainly my work unfolds inaudio/visual installations and performance. I started out with photography, but left it for some years, in order to return to the medium with a new approachjust recently. I am currently moving away from story-telling based video, to instead look to less lingual, though still narrative, approaches to the medium, which will probably result in a more sculptural approach to photographic- and video-installation. 3. When you think about making new work do you always considerapplying a degree of historical content or do the works weigh moreheavily towards a more personal investigation? My interest lies in renegotiating the denotation of images, our self-perception and cultural visual language. As an artist working with symbols and the visual, the focus is to re-contextualizeimagery and history, more importantly than producing new material. I always use historical content and archive imagery, to create narratives of appropriation-artsuch as pastiche, paraphrase and homage about the unoriginal and the copy, thus aiming to show consistency between material, content and form. 4. When you look back through this body of work do you see any answersunfolding within this investigation? Throughout my work with this project it has been very important to me to not conclude too much, nor make judgements or provide answers, but rather keep an open minded research that leaves it up to the viewer to make conclusions. My aim has been to unfold the research material from Whole Earth Catalog, Plato and Roland Barthes etc. even when I would strongly disagree with the theories, because to me art gets interesting when it is just as problematic as it is fascinating. I personally find Plato’s theories of ‘the real’ arrogant and elitist and Roland Barthes reading of photography overly linguistic to the point where it overrules imagery itself, but when I take use of them in this project it is because I find that they can take the investigation to interesting places, beyond whether I agree or not. Besides, I find them highly amusing. There is also the theme of cloning and stemcell manipulation, which I know a lot of people find scary and unethical. Again, I choose to only unfold its possible scenarios and leave the judgment and ethical stance to the audience.